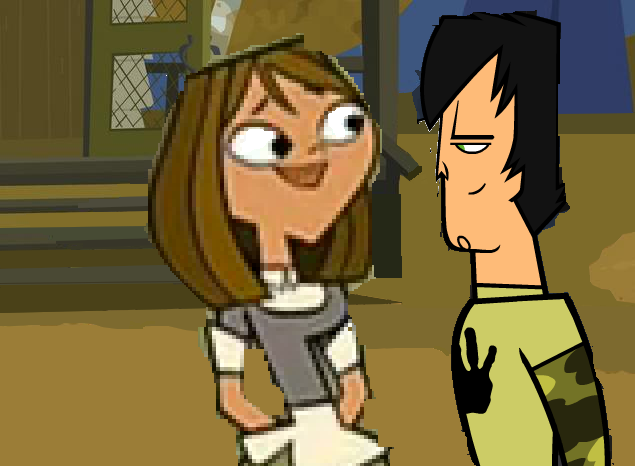 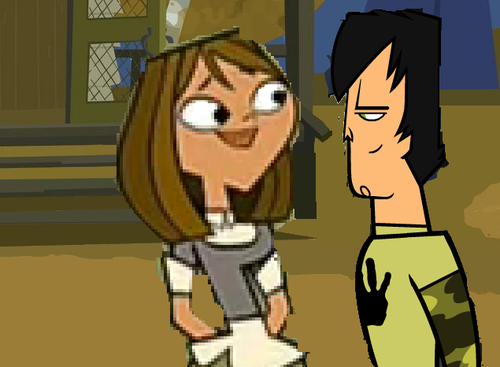 Courtney and Trent. . Wallpaper and background images in the L’Île des défis extrêmes club tagged: total drama island total drama action total drama world tour trentney.